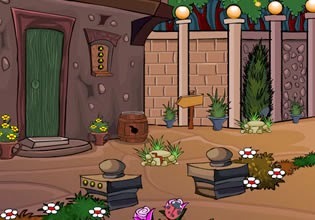 Flower Garden House Escape is another fantastic escaping game from TheEscapeGames. Explore garden, obtain objects and complete tasks to escape. Good luck!